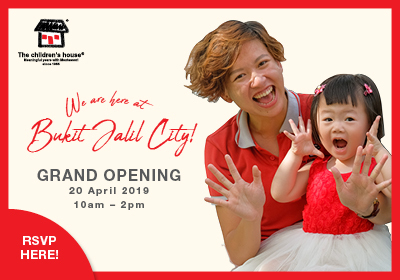 With the rapid growth new townships in Klang, kindergartens are also growing like mushrooms in the area. 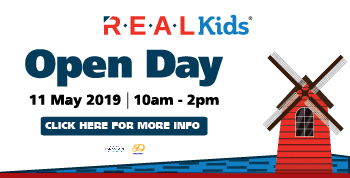 But of so many kindergartens who often claim themselves as the best, Kiddy123 has made a list of selected preschools in Klang, areas including Bandar Botanic, Bukit Tinggi, Bayu Perdana & more! Each kindergarten here has their own specialty, so read on and see which kindergarten will suit your preference the most. Note: The preschools below are listed in alphabetical order. The sequence in which they appear does not in any way reflect the ranking of the preschool. 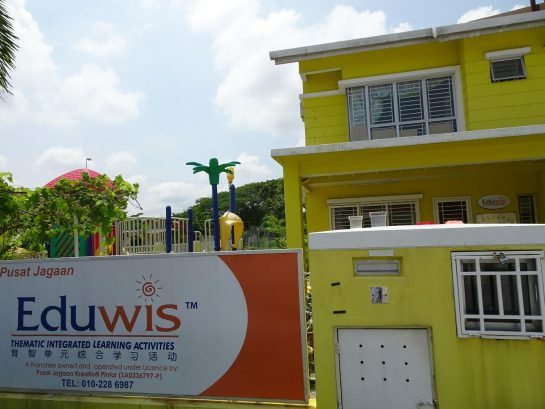 Eduwis Bandar Botanic is a community-based kindergarten for 2-6 years old. Located in a linked house within a guarded compound, the entire environment makes it so peaceful and welcoming, feeling right just at home! Eduwis' learning programmes are integrated with 8 famous educationists' theories & philosophies. With that said, the learning schedule is very balanced with both structured “thematic integrated learning activities” and initiatives that encourages purposeful exploration. To top on with a bonus, children at Eduwis Bandar Botanic also learn English through the famous Cambridge English For Life programme! 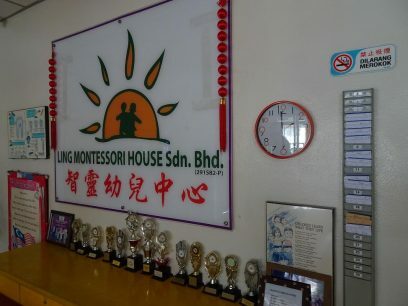 LING Montessori House welcomes children 2.5-6 years old. Founded by Ms. Teh (the principal whom had formal study and career in Montessori education), LING Montessori's programme principles and pillars of learning reflect 30 years of experience gleaned from offering early childhood education programmmes! This school educates children by employing a progressive blend of Montessori methods and guiding strategies from our National Standard Preschool Curriculum. Both proven to enrich children’s intellectual, cognitive, social, emotional and physical development. Children are also encouraged to be independent, confident and creative through a balance of collaborative play, academic learning, and hands-on exercises. Overall, parents at LING Montessori House are confident that this is a place to help children blossom in all areas of early growth, while having lots of fun along the way! Pusat Jagaan EIQ provides National Preschool Standard Curriculum for children 2-6 years old. It's a curriculum specially prescribed by Malaysia Ministry of Education, to prepare children for the best possible start to begin school! 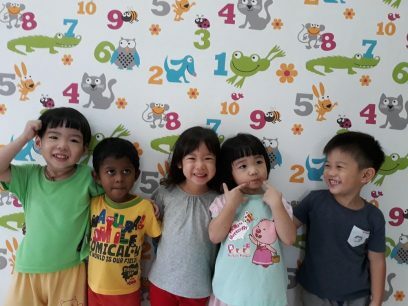 Shambala Kidz is the first premium leadership preschool in Malaysia. This kindergarten emphasize strongly on leadership development and character building. Instead of using the term "teach", Shambala Kidz' children are "coached" on communication skills, presentation skills, planning skills, financial & time management skill, and executive ability. They use the first-rate facilities for learning. Security guards are also employed to monitor the school perimeter. All in all, if you're looking for something different for your child, Shambala Kidz is a good choice! For over 30 years of establishment, Sri Kenanga is a kindergarten with a heart. What really makes them stand out is their attitude towards the children and the community. Of course all the children who come are well cared for, but the difference is that they reach out to help with underprivileged children. Profits from the kindergarten are frequently donated to orphanages and/or needy individuals. 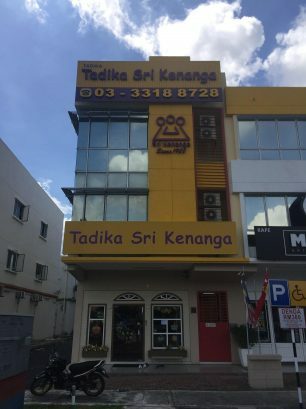 Sri Kenanga now has 2 branches. This Botanic branch is a three story shoplot that looks so vibrant and inviting. The place is bright with natural lighting and feels very roomy with lots of space to run around! This school was even once featured on Female magazine for their special coding system for children's safety in the school! This is the other branch of Tadika Sri Kenanga at Bayu Perdana. 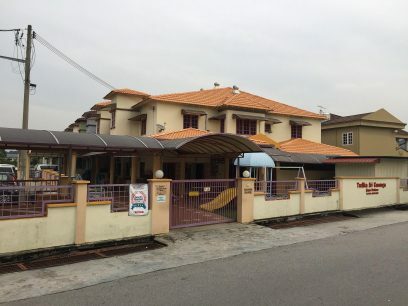 Located at the corner lot of a row of terrace houses, this place is spacious, clean and cosy. Teachers here are highly train and qualified to teach children with special needs too! There is morning session, afternoon session, and a full day enrichment programme. Different age group learn differently at Tadika Sri Kenanga. For example, children 3-4 years old will follow the Montessori learning style for more playtime and learning at own pace. 5-6 years olds follow the Waldorf education for self-reliance and confidence training. They are also introduced to teamwork and more educational materials to ensure well preparation for primary school. Kiddy123's reports on the above preschools were based on what we saw and were told at the time of our visit. While every effort has been made to ensure that the information provided is accurate, Kiddy123 Sdn Bhd shall not be liable for damages of any kind that may result from the usage of the information in this article. The best way to decide on the best-fit preschool for your child is to pay a visit to those that you have shortlisted. 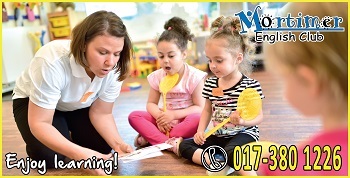 If you are running an awesome preschool and wish to share with our parents, please contact us.